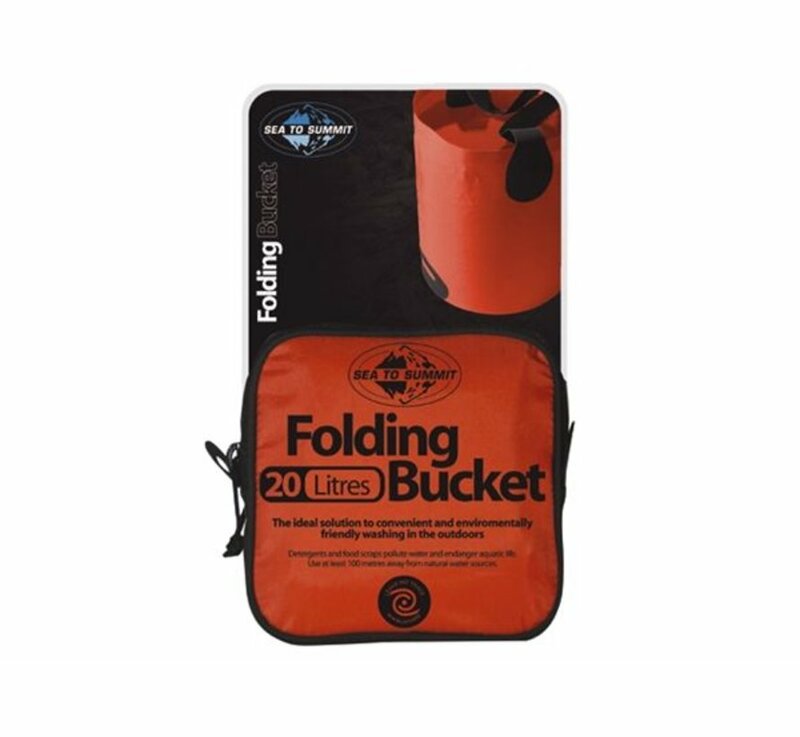 Easily transport up to 20 liters of water back to your campsite with the lightweight and packable Sea To Summit Folding Bucket. 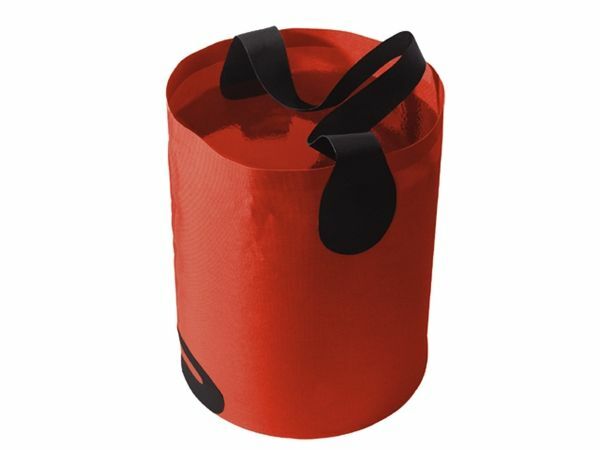 The ideal lightweight solution for carrying and storing water in the outdoors. 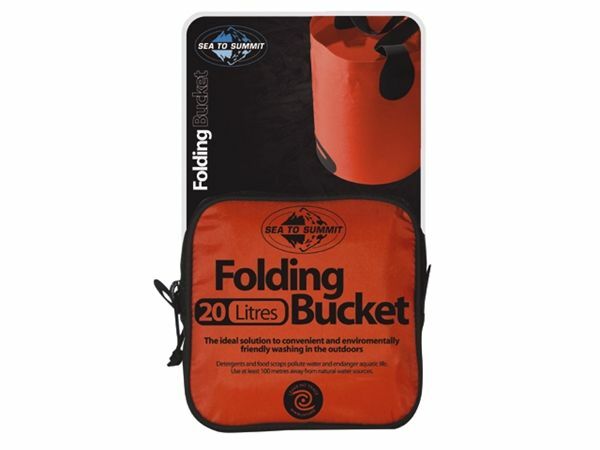 The 10 Liter Folding Bucket weighs less than 3 ounces! 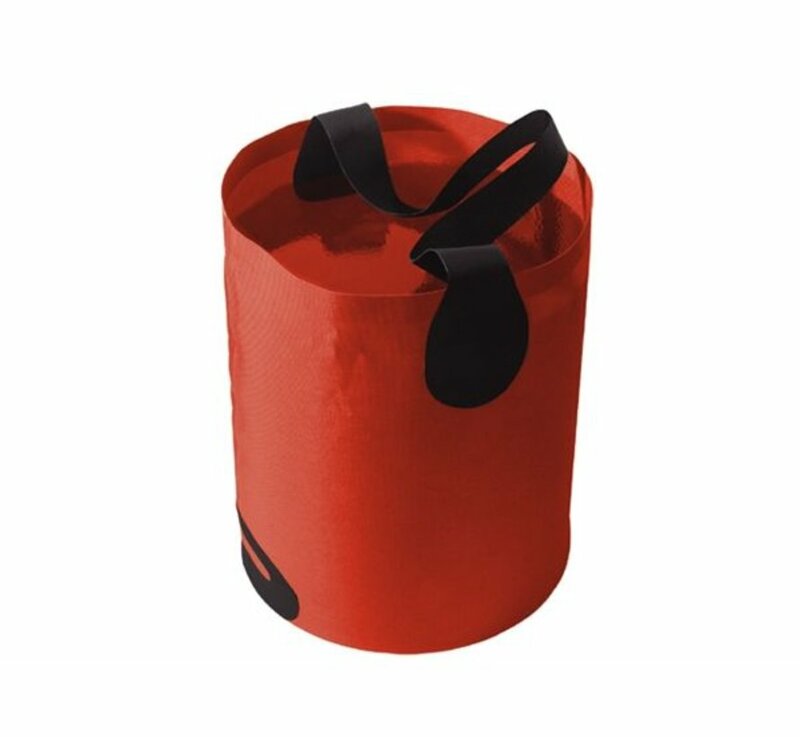 The all-welded, no-seam construction of this bucket means there's no need for seam taping, which really saves on weight. 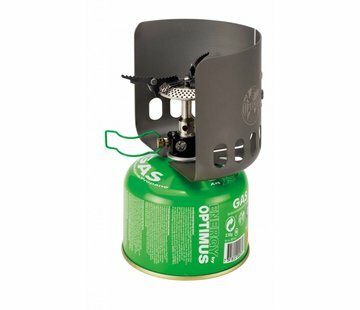 The additional grab handle on the base makes pouring easy. 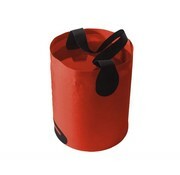 The tall shape is ideal for use with water purification systems. Comes with a zippered storage pouch.